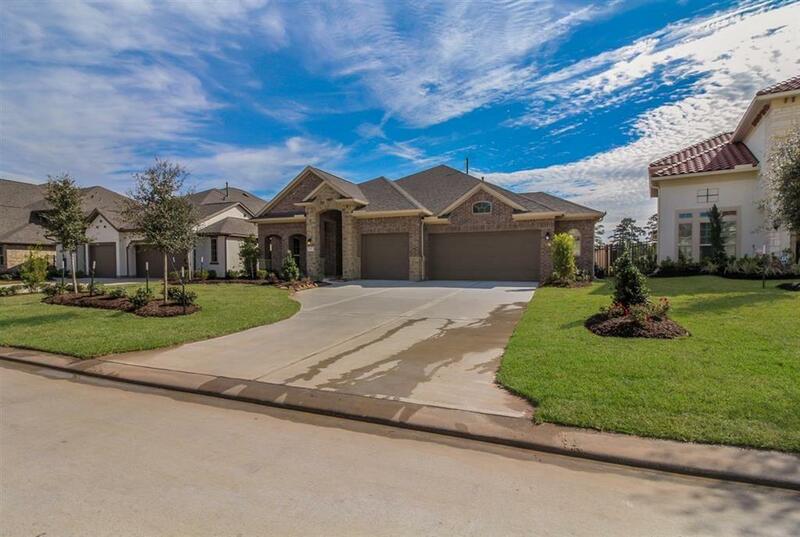 MLS# 57483343 - Built by Taylor Morrison - Ready Now! 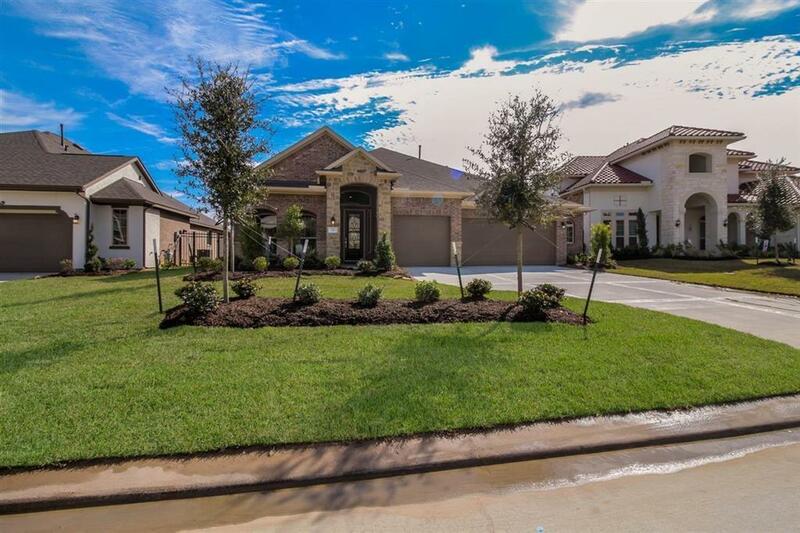 ~This stunning 1 story Emerson plan offered by Taylor Morrison in the sought after community of The Woodlands maximizes square footage with a truly unique open-concept layout. Crafted to impress, a long foyer and sophisticated rotunda offer a grandiose entrance. There are beautiful hardwood floors throughout all main living areas. 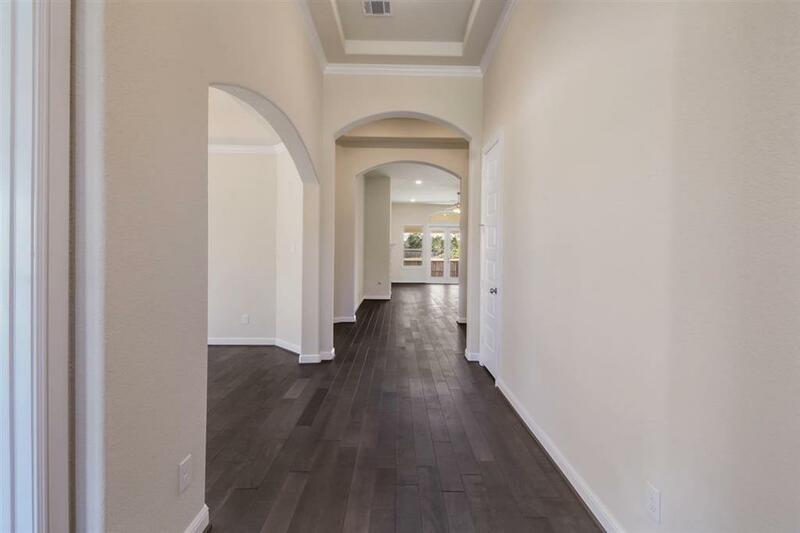 High ceilings and 8' doors make this home even more grand. The kitchen which is open to the Family Room has not only a huge island but also a breakfast bar along with granite counters tops and stainless steel appliances. The spacious master suite features a bay window and the master bath has 2 closets! 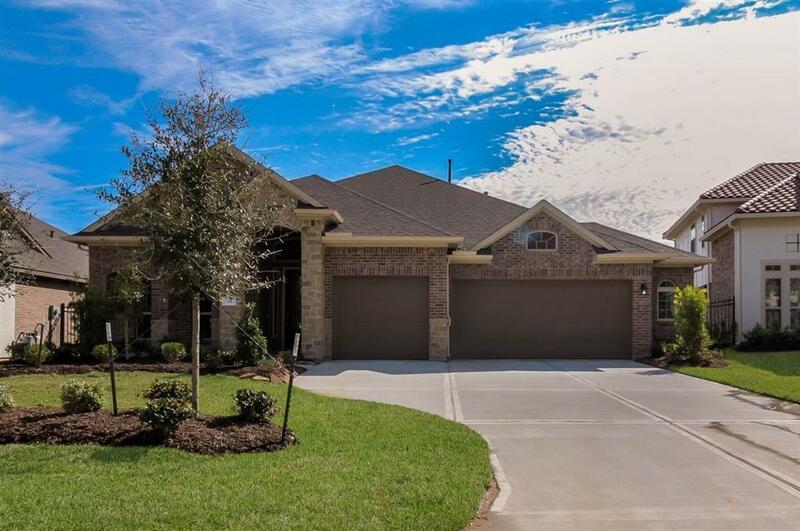 Entertain on the 13' x 20' Covered Patio in privacy because this homesite has no back neighbors!